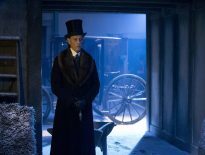 The software developer, Tiny Rebel Games, has confirmed ‘with a heavy heart’ that they will be closing their puzzle game, Doctor Who: Legacy, later this month. TRG launched the title, their first mobile game, on iOS and Android as part of the 50th anniversary celebrations in 2013. 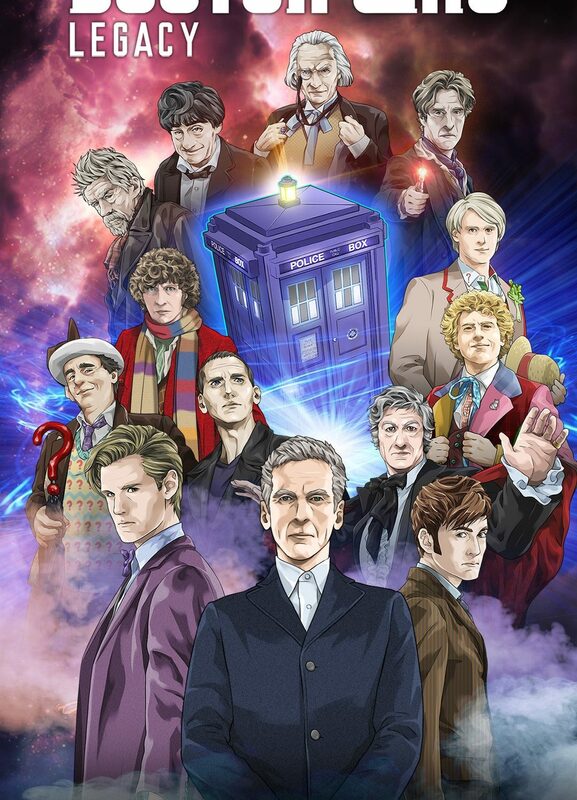 In the past five years, the game has grown, adding every incarnation of the Doctor from the television series and more than 200 supporting characters, drawn not just from the series but also from Big Finish stories and the Titan comics. TRG say that they are shutting down the game because they have chosen not to attempt to renew their licensing agreement with the BBC, which has now come to an end. The game will be scooped from stores in a couple of weeks to spend eternity in the Games Room of Rassilon, next to ancestors such as Dalek Attack for the ZX Spectrum and Destiny of the Doctors. Anyone who downloads the game will still be able to play offline and so, as a final kiss blown to fans, TRG have released a code that will unlock a last batch of time crystals to use in the game. That code is 2249-7448-8689-4748.